Have you heard of DSW? DSW is the destination for fabulous brands at a great value. They are primarily known for their awesome shoes but also carry handbags and accessories to make any outfit complete. They also have an awesome rewards program where you can get even more perks like: free shipping, reward certificates, special offers, and more. 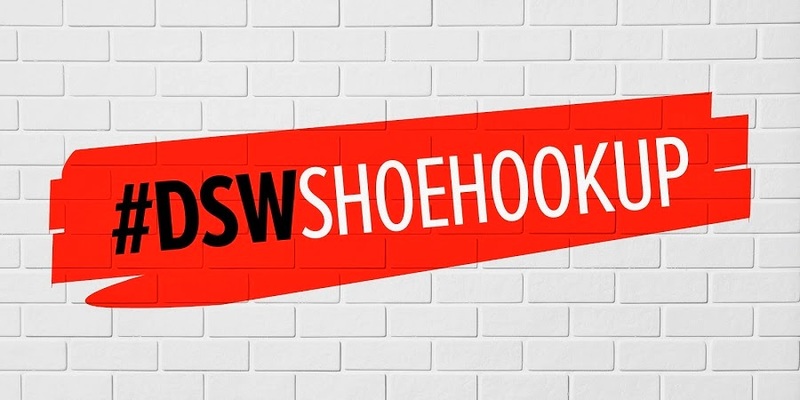 DSW has teamed up with me and 49 other lovely bloggers for the amazing DSW Shoe Hookup. DSW is giving away 250 pairs of shoes and 250 copies of the NY Times best selling book "Do You Speak Shoe Lover?" and this is all taking place NOW until December 21st. I will be giving away 5 pairs of shoes and 5 copies of the book. Can you guess which ones I picked?? My giveaway will begin Thursday December 12 so check back next week for an outfit post including my choice of DSW shoes, a mini review on "Do You Speak Shoe Lover", and the giveaway! In the meantime, check out the other bloggers involved. I've included everyone and ordered it by their giveaway start date. I would love to win!!!!!!!! Thanks for the chance!!!!!!!!!! Zaden Turns O N E! 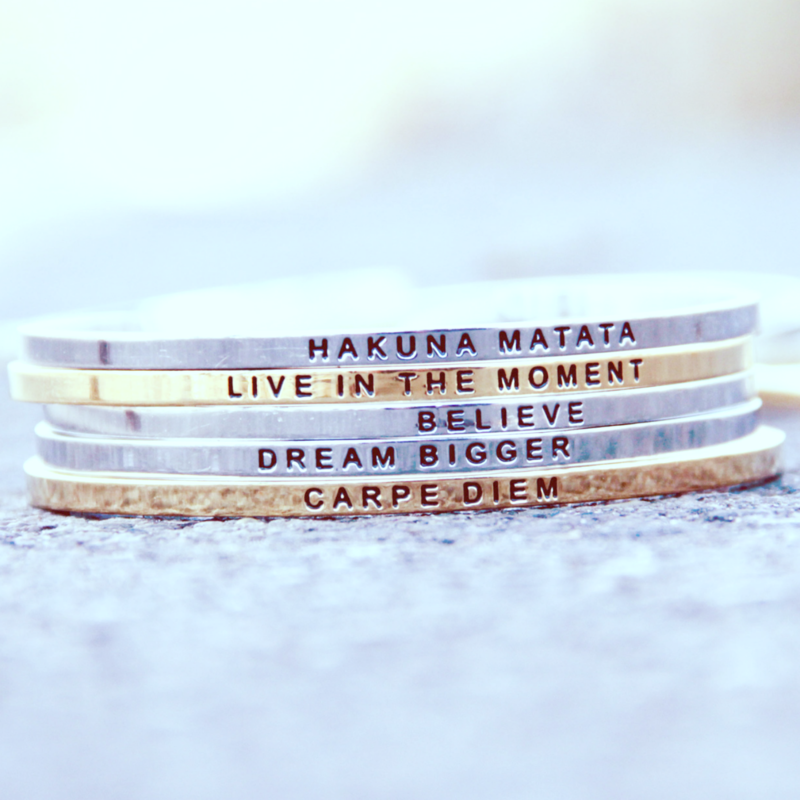 Everyday Jewelry for the Mom on the Go: Shane Co.